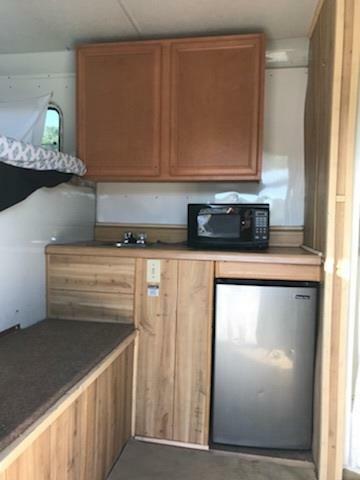 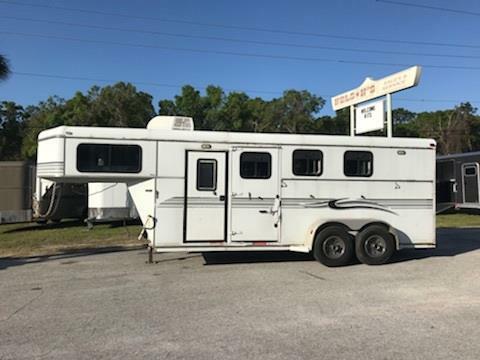 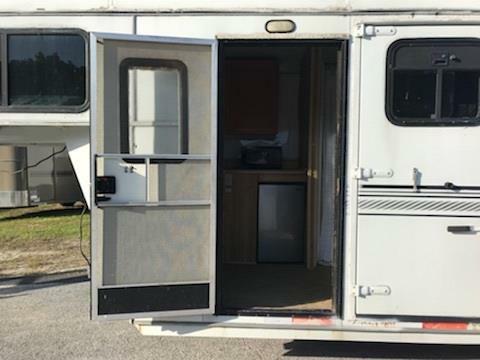 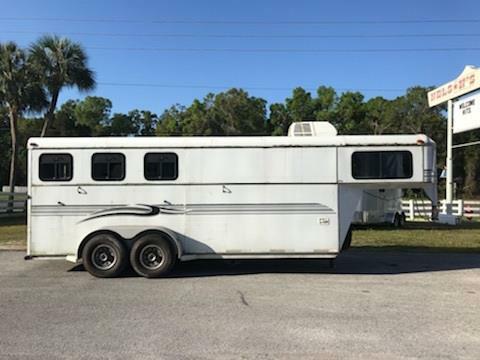 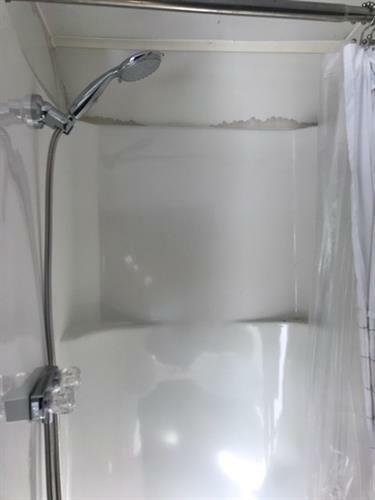 2003 S & H (3) horse slant load weekender package that has a 4’ conversion with an A/C unit, sink, cabinets, shower and a bench seat. 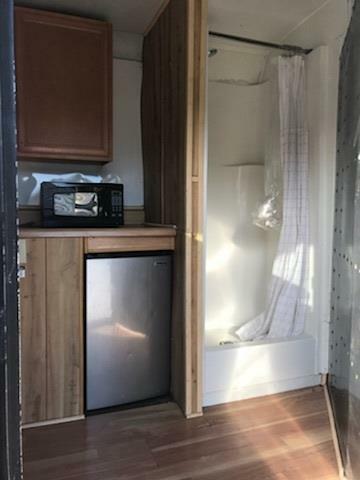 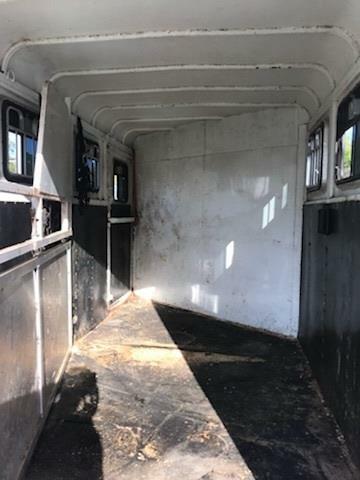 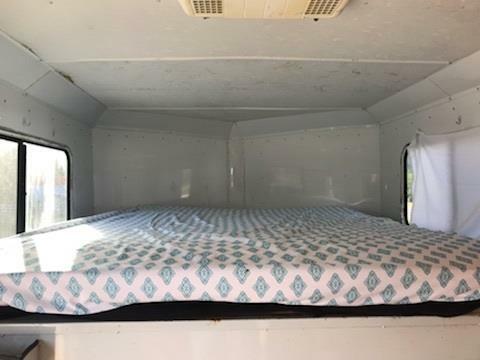 The horse area has an interior height of 7’ tall x 7’ wide, escape door, drop down windows at the horses head and hips, rubber mats over wood floor and double back rear doors! 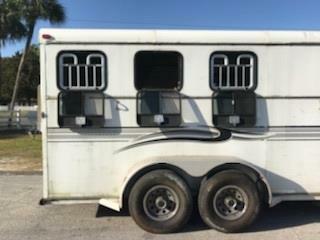 CONVERSION is 2 YEARS OLD!!! 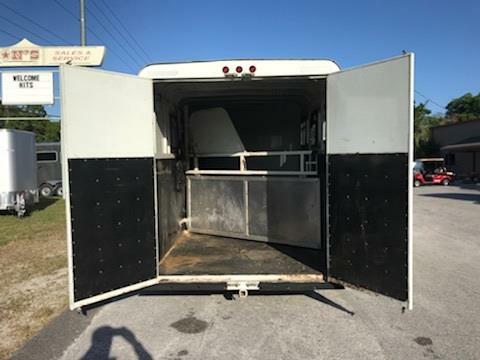 2003 S & H (3) horse slant load weekender package that has a 4’ conversion with an A/C unit, sink, cabinets, shower and a bench seat. 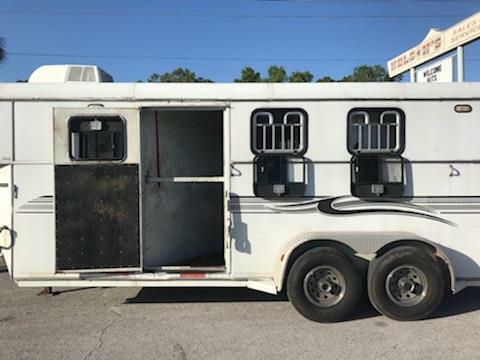 The horse area has an interior height of 7’ tall x 7’ wide, escape door, drop down windows at the horses head and hips, rubber mats over wood floor and double back rear doors!